Born on 1 October 1936 in Dudley, Duncan attended the Priory Primary school and Wolverhampton Street Secondary school, honing his footballing talent on their playgrounds and playing fields, often with much older lads before progressing to the more organised level of schoolboy football. 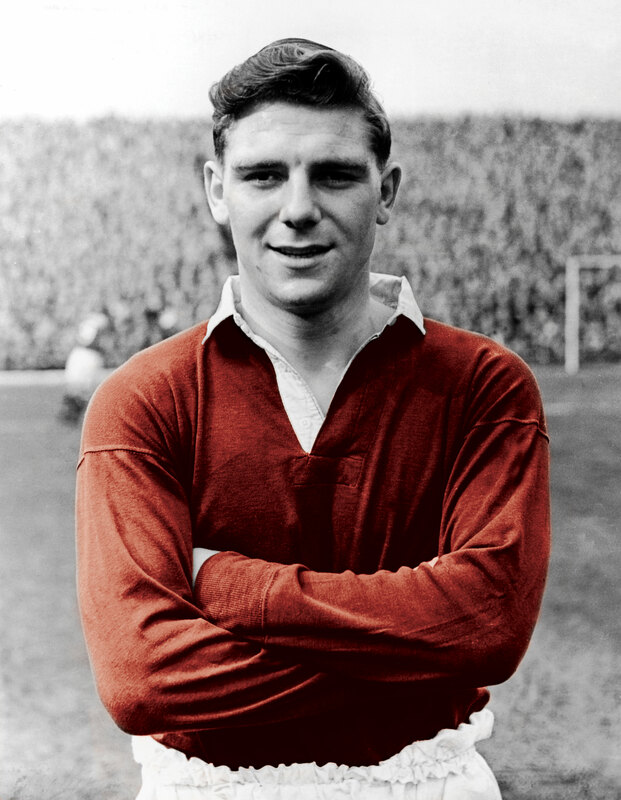 Duncan Edwards would have become the greatest player this country has ever seen. Such a tragic loss and it still saddens me today. Rest peacefully.